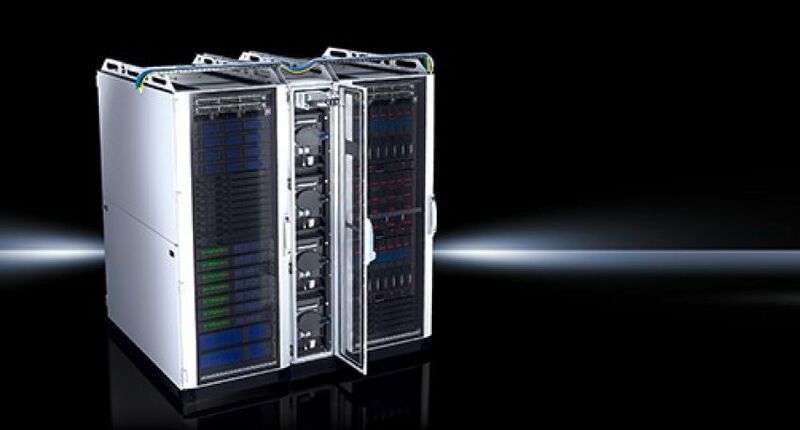 The Impact of IT Downtime: Lessons From the Banking Sector | Rittal - The System. 2018 brought us a cavalcade of sensationalist headlines from numerous media outlets, describing the ‘Meltdowns’ and ‘Litany of Failures’ of IT systems in the banking sector. The periods of downtime that followed caused thousands of customers to be locked out of their online banking and account details, derailing something which has become a necessity of everyday life…the instant access of data. You may think that the loss of a couple of hours here and there in the grand scheme of things might be minimal, but this is a chink in the armour which users of the service notice and it can significantly knock their trust in the business. For businesses and stakeholders in any industry, the currency of ‘being reliable’ and the concept of ‘availability’ is firmly in the zeitgeist. As we become an increasingly 24/7 economy its value will only increase. Turn the spotlight onto your company and think of your customers’ reaction if your IT network goes down for even a day. What sort of impact would that have for your workplace? No emails, production lines stopping, an increase in workloads, plus associated logistical issues as warehouses are increasingly reliant on software and digital resources. It’s not just a case of everything correcting itself and going back to normal the following day; major blackouts can have ramifications that cause workload backlogs for many weeks. In more and more situations today, employees are working remotely, doing non-traditional hours and streaming meetings with teams based around the world. The constant striving for more output per employee and better service for customers via electronic means ensures that the weight of responsibility is squarely on the shoulders of your IT infrastructure. To ensure your IT network can withstand the increasing demand it’s wise to undertake both a regular appraisal of your equipment to make sure it is up to the task and also very importantly a review of the environment in which it operates. Maintaining a protective environment for your IT equipment is crucial as it can reduce the probability of unexpected downtime. What’s more, if the right systems are in place, it can detect potential issues before they arise, so corrective action can be undertaken and failures such as I’ve described can be avoided. There are many important factors that contribute to a protective environment, such as appropriate redundancy, the correct housing of equipment, a stable power supply and adequate and effective climate control. These can all play a factor in delivering the best environment and delivering the longest life span for your IT equipment, plus, more importantly, keeping your infrastructure online so your customer can receive your goods and services. Rittal’s engineers are here to offer support. They have vast experience managing high-profile projects in numerous industry sectors, around the world. Their expertise will ensure that mean time between failure increases, keeping your business online for longer and running smoothly. After all, the impact that neglecting your IT infrastructure can have on your customers can be boiled down into one famous quote from Warren Buffett: “It takes 20 years to build a reputation and five minutes to ruin it. If you think about that, you'll do things differently”. For more information, go to www.rittal.co.uk, on twitter @rittal_ltd, or email klycett@rittal.co.uk . Rittal’s full portfolio of IT product and service solutions will be on show at Data Centre World (Excel, London, 12-13 March 2019) on Stand D610.